Are you currently dealing with the death of a loved one? And do you want to create a sacred Farewell Service to honour this person without resorting to a traditional religious memorial service? If you are, I would like to welcome you to my ancient temple of Sacred Ceremonies, Holy Books, Spiritual Counselling, and Pilgrimages. Here you will find inspiration and support to create and facilitate divine rituals which are intimate, profound and transformational. My name is Rev. 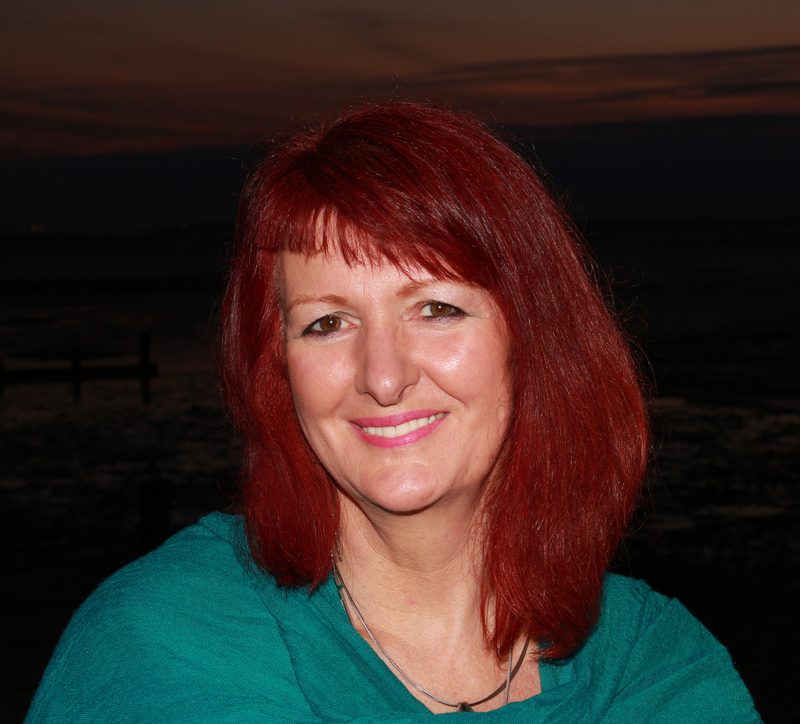 Stephanie Clarke and my purpose is to help people like you who are spiritual, but not religious, to create and lead your own sacred ceremonies which mark important transitions in the lives of your loved ones. You can learn more about me here and more about the ceremonies that are available to support you here. 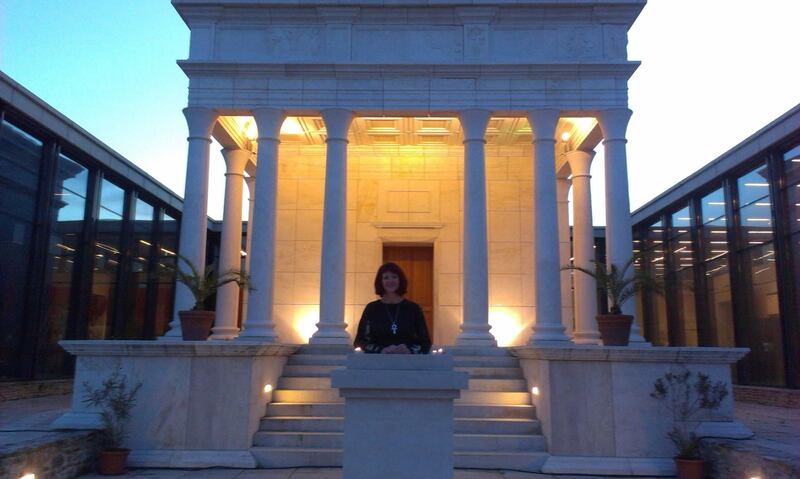 My own painful and disjointed experiences at memorial services have caused me to wonder…What if there was a different way to honour the life of a loved one? the sacred connection you share with that loved one and, indeed, with all beings throughout time, whether alive or dead? Feel and express your emotions, whether grief or joy, pain or pleasure? Release, get closure and move on in greater wholeness and aliveness? 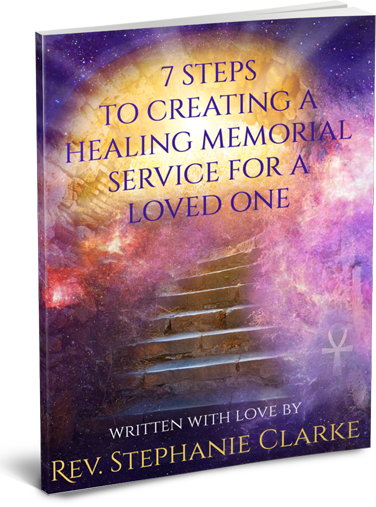 To help you get started with this, I have written a short guide book on how to create and lead a memorial service within the intimate circle of your own family and friends.